Rugged rigid sturdy construction. Made of rigid clear polyethylene plastic with holes around the entire diameter. 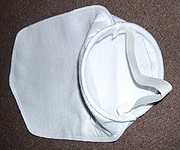 If desired, polyester filter cloth can be mounted on the outside of pipes. All are made of polyethylene plastic. 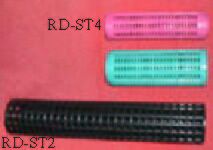 RD-ST5 can be inserted into a 1″ male adapter, coupling, etc. (needs silicone glue) and a 3/4″ to 1/2″ reducer will fit into the pipe. RT-ST6 can be inserted into a 1/2″ male adapter or coupling, etc. 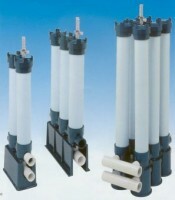 Fro an optional cost we will custom adapt filter tubes.